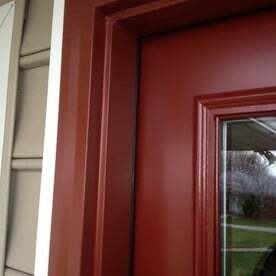 Roof Right and ProVia® are dedicated to making professional and energy efficient front doors & entry doors in Baltimore County Md. 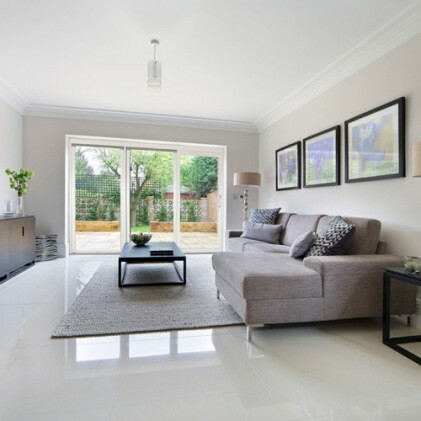 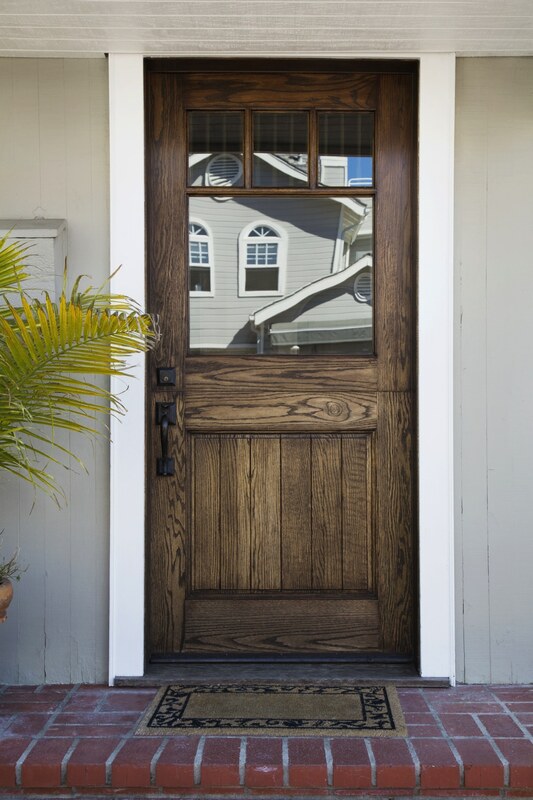 ProVia entry doors are energy efficient, built to quality standards and gives you many choices to entry-level doors that are sold through box stores. 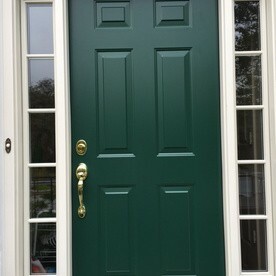 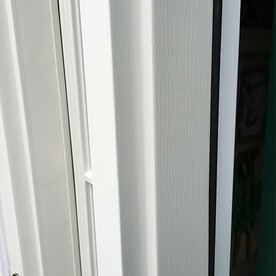 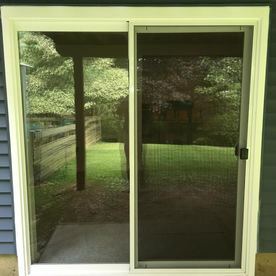 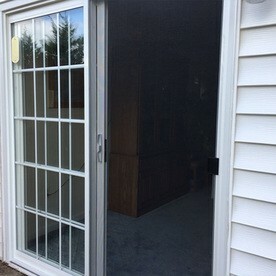 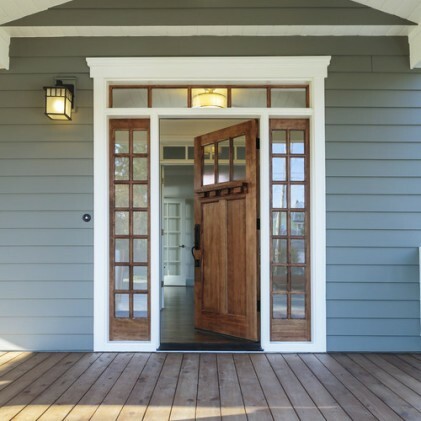 Our Providers for Front Doors & Entry Doors in Baltimore County Md. 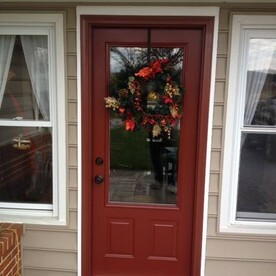 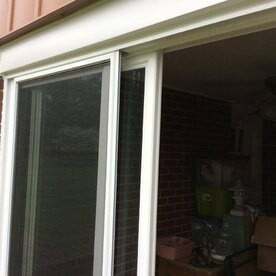 Contact Roof Right for a free estimate on front doors & entry doors in Baltimore County Md.